In case you haven't been paying attention, The Fault in Our Stars movie comes out on Friday, June 6 and we've seen it and so can say with certainty that it is awesome (and bring extra tissue FOR REAL). 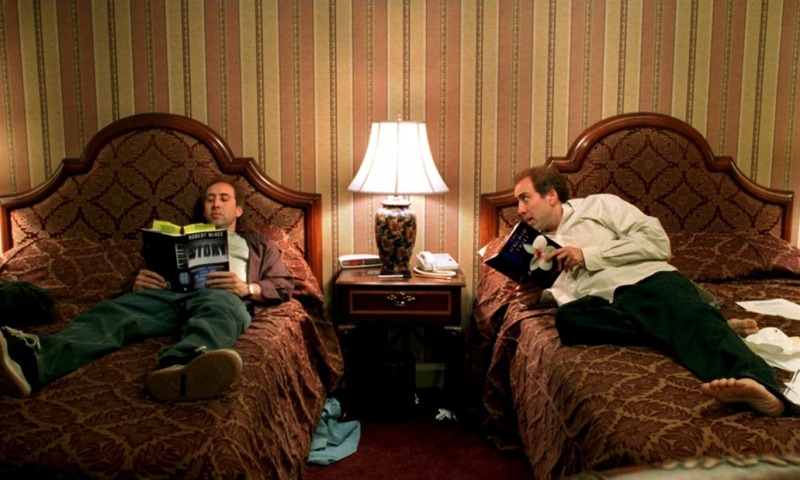 In honor of such a great book-to-movie adaptation, we asked our fans and followers on Facebook, Twitter, Instagram, Google+ and Tumblr to tell us their favorite book-to-movie adaptations. Here is the ultimate list, culled from their suggestions. There is absolutely no debate on this one. There were at least twice as many votes for To Kill a Mockingbird as there were for any other movie. As Holly H. said on Facebook: "Gregory Peck WAS Atticus Finch." 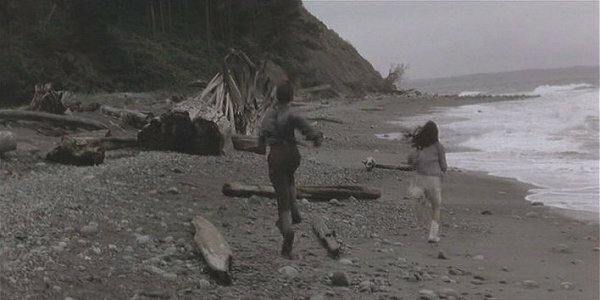 Also, Mary Badham as Scout might be the greatest performance of a child actor ever in the history of the world. And that is NOT hyperbole. 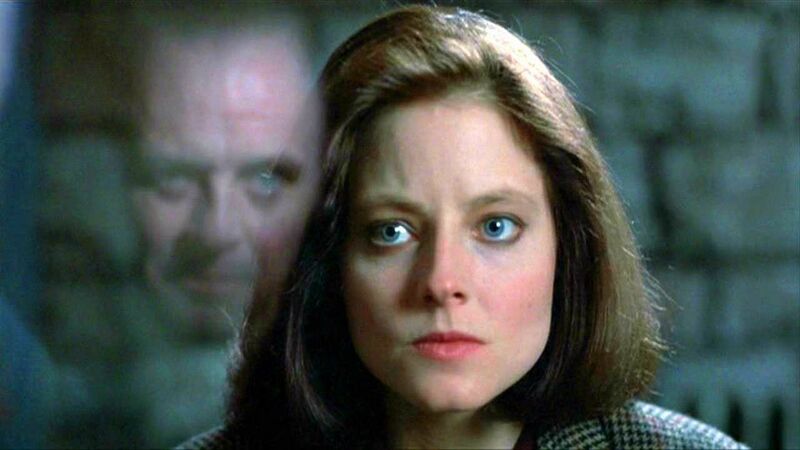 "Silence of the Lambs, of course! 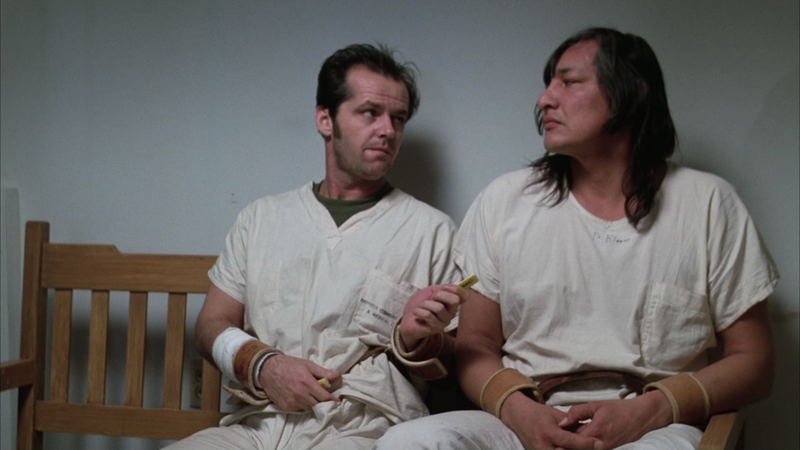 What Anthony Hopkins does with the literary character, Hannibal Lector, is to be savored and enjoyed for years to come." Theodora R., Facebook. This one also got a lot of votes. As Amanda C. said on Facebook: "Fight Club! Actually better than the book, which almost NEVER happens." 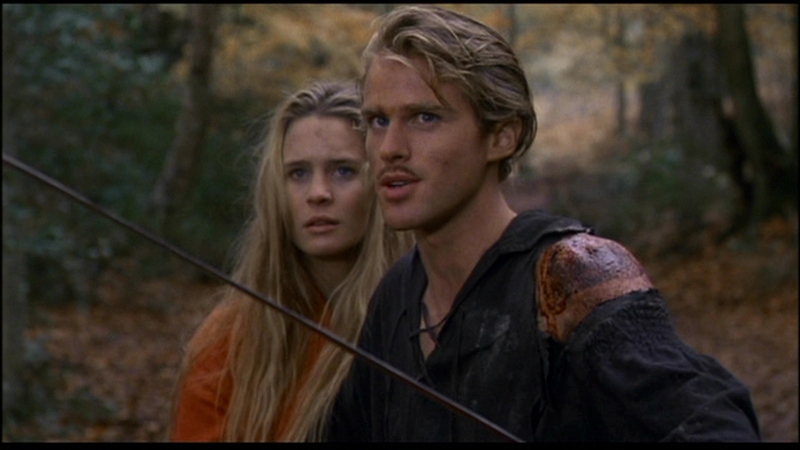 If you don't like Princess Bride the movie, you might be a robot (seriously, go check). In this classic book-to-movie adaptation the framing device of a grandpa reading to his sick grandson allows it to retain the feel of the book while simultaneously being gloriously visual. Also, remember when we used to read to kids instead of giving them DVDs to watch? Try it! Next time a kid you know is home sick, stay home with them! Read them this book! "Harry Potter - all of them. The books helped my daughter learn to love reading as I do and seeing those beloved characters, so perfectly cast, come to life on screen was/is...magical." - Rachel K., Facebook. 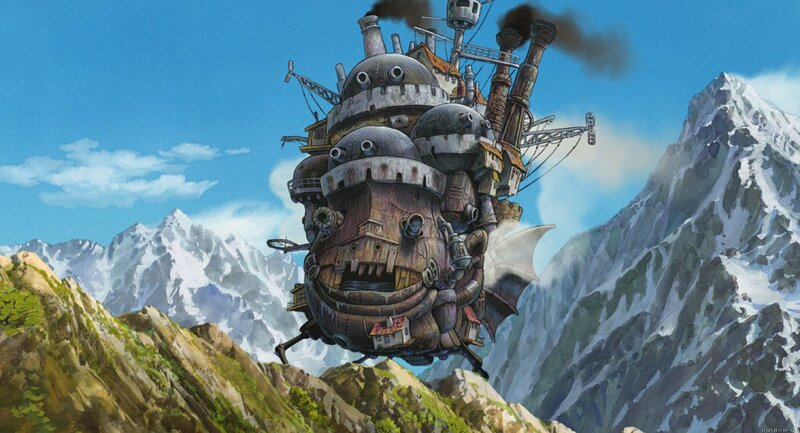 Howl's Moving Castle also got a lot of votes. On Facebook Melanie D. said: "The book and film are so different from each other that for once instead of noticing or hating the changes I ended up loving the movie for what it was and loving it just as much as the book." A Tumblr fan, frecklearchipelago, mostly agreed saying: "I actually like the film a liiiiittle bit more…"
This unrelenting movie about drug use is one of those movies you watch only once, for your mental health. The book may be a bit better in this case actually, because you can put it down if you need a break from the horror. "Family tradition: the three Cumbie women watching it at Christmas and crying like little girls. Dad rolling his eyes." - @sarahcumbie, Twitter. 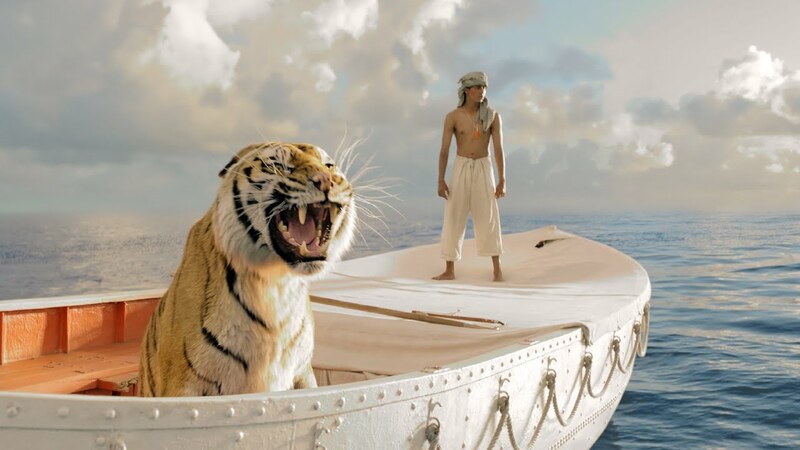 Life of Pi seemed like it might be one of those books that was impossible to make into a movie. The book is so visually improbably and one of the main characters is a terrifying tiger. And yet, the movie version was breathtaking and powerful and managed to capture the essence of the book. Not to mention it is a beautiful film that you can watch again and again, if that's your thing (it should be your thing). 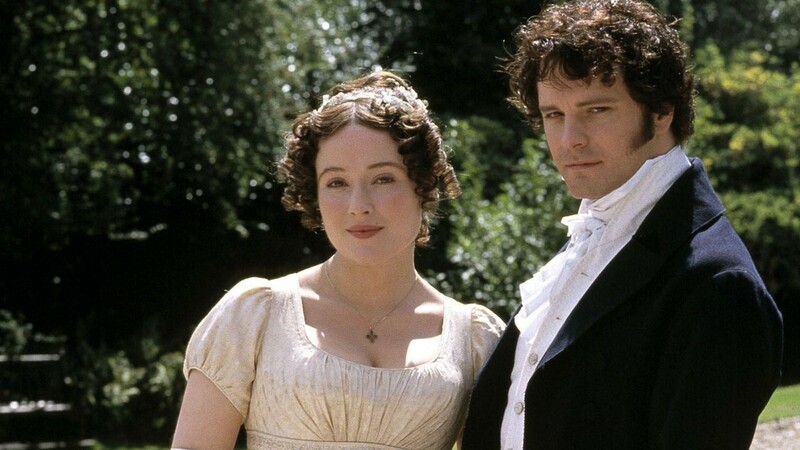 "A&E/BBC Pride and Prejudice from 1997. So spot on!" - Karyn D., Facebook. Okay, so it's a miniseries (and 1995 not 1997), but this one's so great, we'll allow it. Speaking of romance and British accents...this is one of the most romantic stories of all time and Ralph Fiennes et al. made it one of the most romantic movies of all time too. "The Unbearable Lightness of Being. The movie is quite different from the book, but is a work of art and quite moving in its own right." - Heather T., Facebook. "Everything is Illuminated by Jonathan Safran Foer. The book and movie were different, yet each a treasure." - @kendrainpdx, Twitter. This book famously and effectively used a first-person-plural voice to narrate a story of boyhood and girlhood in the almost-country and the movie does an impressive job of retaining the feeling created by that narration. Also, the great casting and dreamy soundtrack do not hurt. Sofia Coppola may not ALWAYS make great movies, but she certainly started out strong. "High Fidelity. They changed the country it was set it, but is probably the most faithful adaptation of a book I like." - @roberthenryk, Twitter. Both book and movie are beloved by everyone who watches them. Can't get enough? "Visit oshmuseum.org/exhibits/cuckoos-nest see the wash basin, among other important artifacts," says @EllenLMiller, Twitter. 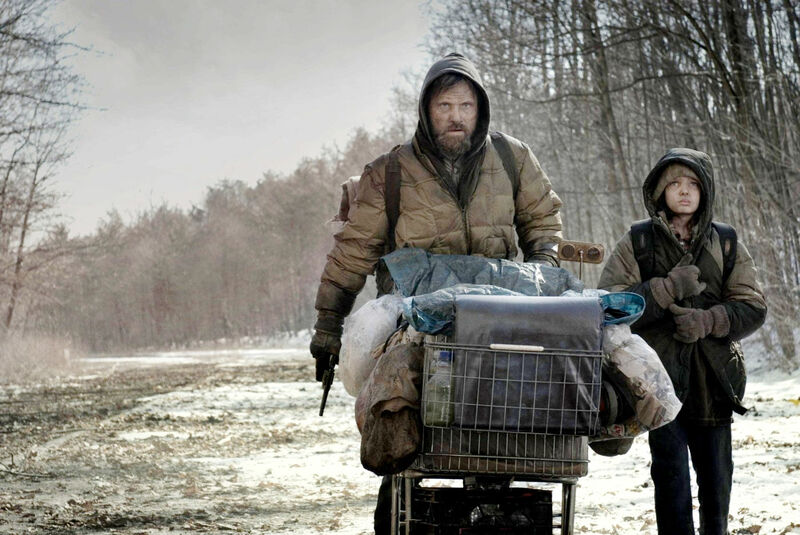 "The film does a GREAT job of conveying the bleakness depicted in the book." - @baresark_artist, Instagram. 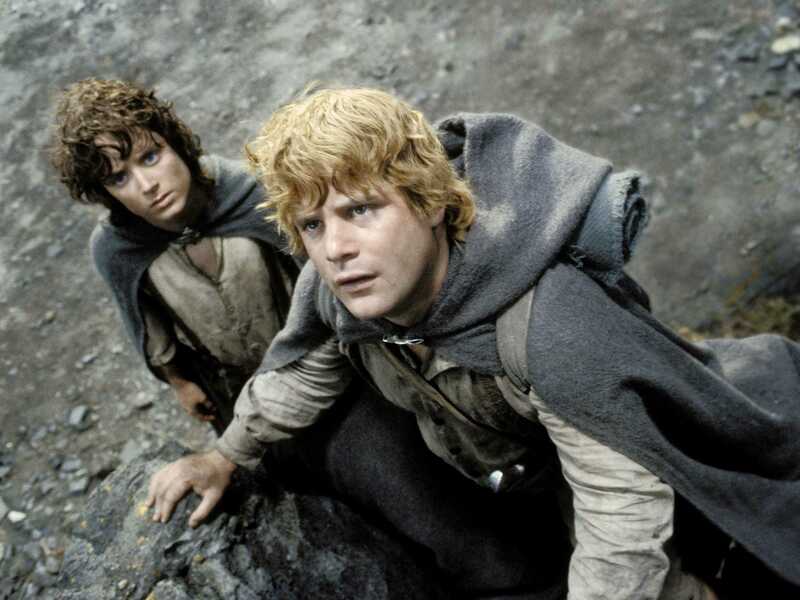 One of the most popular suggestions of great book-to-movie adaptations was LOTR. Peter Jackson was able to create such a believable Middle Earth here on this Earth that nowadays "hobbit" is a household word. "Great Expectations. Very different from the book but still wonderful." - Tiffany B., Facebook. "Solaris. That is all." -M.C.V., Facebook. 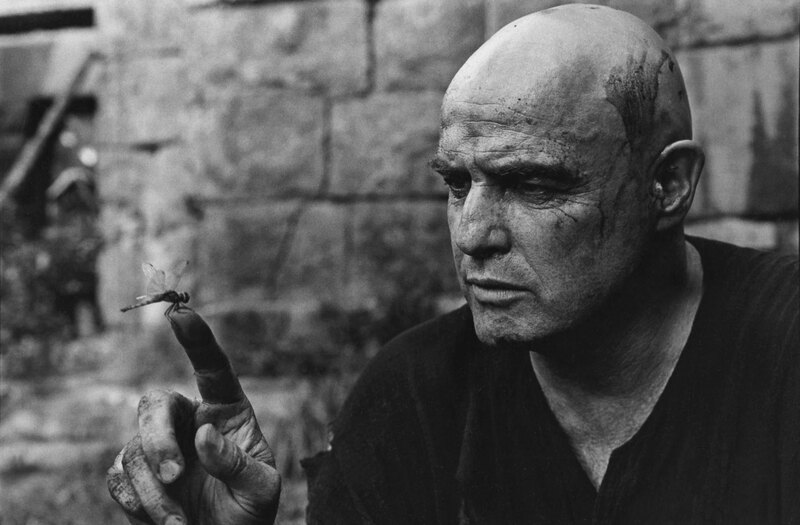 Apocalypse Now proves that some stories can be set in a different place and a different time and still be completely true. Humans do bad things to each other, over and over again. The horror! The horror!